Los Angeles Opera launches an exciting initiative to present new operas at REDCAT with a deeply unsettling 2012 work that blends classical vocalism with dark heavy metal influences. In the aftermath of an unimaginable catastrophe, a family struggles to keep together. The teenage daughter clings to hope, unwilling to accept her dire situation, until a stranger shows up at the doorstep, a reminder of just how bad things have gotten. 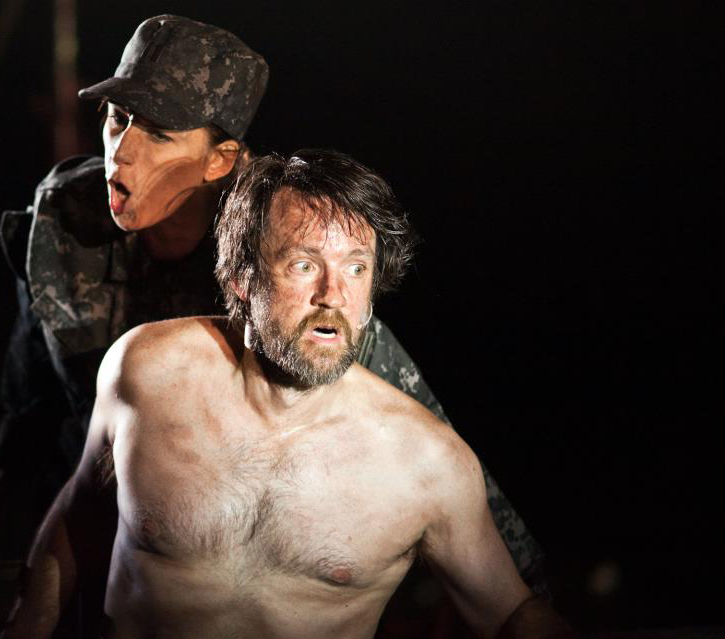 This production features violence, mature themes and adult language. Not recommended for children. Cherry reprises her role of The Captain in this presentation featuring the entire original cast and creative team. Notes: Beth Morrison Projects brings the original cast to LA Opera to inaugurate their initiative to present new operas at REDCAT. This deeply unsettling 2012 work blends classical vocalism with dark heavy metal influences.